Chicago, IL — Today, Governor-elect JB Pritzker and Lieutenant Governor-elect Juliana Stratton held a statewide day of service to kick off their inaugural weekend. Chicago, IL — Governor-elect JB Pritzker and Lieutenant Governor-elect Juliana Stratton are continuing to build a strong team to lead the state. J.B. Pritzker's website refers to the Republican health care agenda essentially as an assault on Medicaid and the Affordable Care Act. Las elecciones primarias de 2018 en Illinois son especialmente competidas en varias posiciones clave y probablemente la más importante y disputada es la de candidato a gobernador. 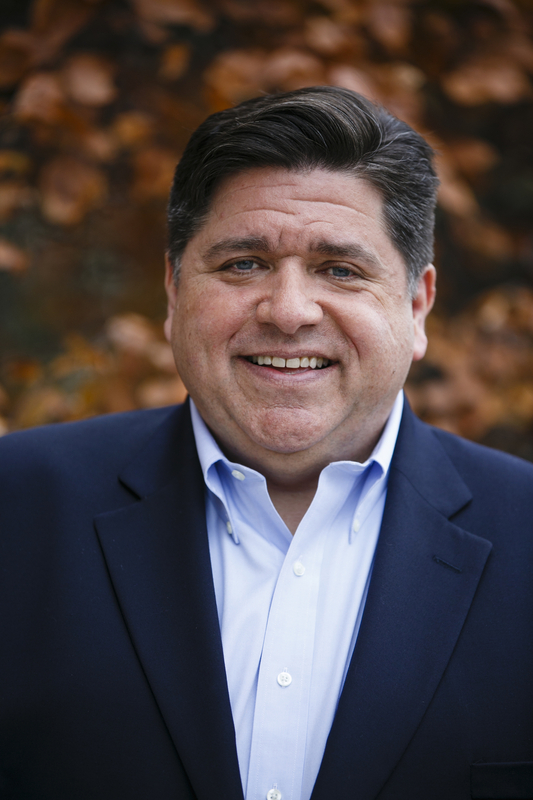 As the fight to become the Democratic nominee for Illinois governor enters its final weeks, the looming question remains the same as it’s been for months: Can anyone stop J.B. Pritzker?